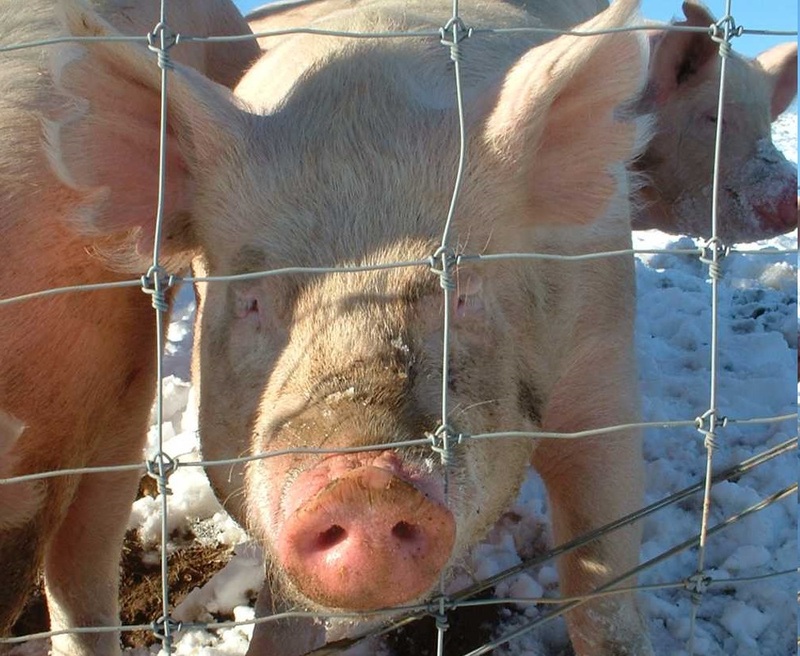 Pig industry leaders have warned of consequences to their sector after farmers were given five years to phase out the use of zinc oxide in pig feed. Zinc Oxide is used to prevent diarrhoea in pigs but the European Commission said its benefits did not outweigh risks for the environment. National Pig Association (NPA) chief executive Zoe Davies said the decision could negatively effect animal health. "We will fight this," Miss Davies said, "we will be making our feelings known at UK and EU level and establishing, as a priority, what grounds we have to oppose a ban. "We will be arguing very strongly that the negative impact on pig health and our drive to reduce antibiotic usage will outweigh any so-far-unproven risks. "However, zinc was banned for environmental reasons and analysis indicates use of zinc in piglet diets has little implications for soil quality in the UK. "So we must now use the transition period, if zinc does go in the UK, to ensure, first and foremost, that the health and welfare of pigs are not compromised by the decision. "We are concerned about the timing, losing zinc could put a major spanner in the works as the industry collectively seeks to reduce antibiotic usage on farms." Member States now have a maximum of five years to withdraw the marketing authorisations for the feed, a commission spokesperson said. It will be up to the British government to decide whether to allow the maximum transition period, unless Brexit creates a different approach, would mean a ban in 2022. Danish research on the subject led to the decision by the European Commission. The authors of the paper said the current use of zinc in pig production may lead to leaching of zinc from fields fertilised with pig slurry into the water compartments, in concentrations that may pose a risk to aquatic species. Suffolk producer Alastair Butler, of Blythburgh Free Range Pork and board member for AHDB, told the Eastern Daily Press that it was used to help piglets' guts adapt. "The quantities being used are pretty miniscule so there is not really any concern. "If we were feeding it to finishing pigs or sows it would be different, but it is such a tiny amount being eaten. "As an industry, we are trying to reduce our antibiotic use and this is not going to help. If it makes the pigs' guts healthier that is a good thing and we don’t want to use antibiotics to do that." Post-weaning diarrhoea is associated with E.coli infections, which zinc is effective at controlling.